The court told the petitioner not to bring all kinds of emotional issues to the court in the name of public interest. 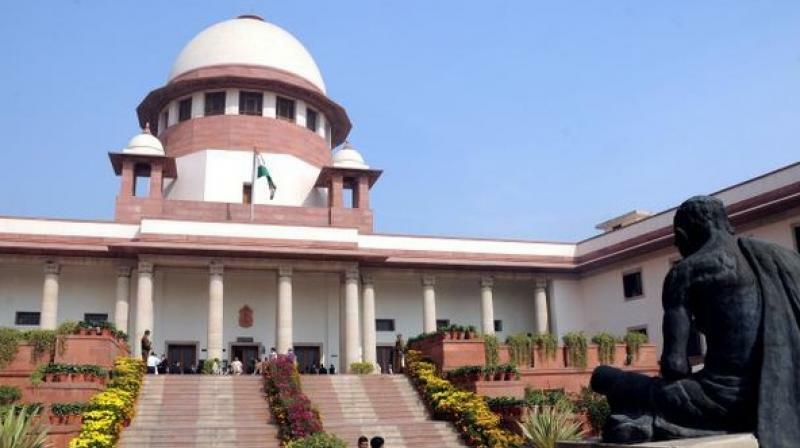 New Delhi: The Supreme Court on Friday dismissed the Public Interest Litigation (PIL) seeking direction to use 'Bharat' instead of 'India' by the Union Government and states, stating that it was not right to bring all kinds of emotional issues to the court. Chief Justice of India, Justice T.S. Thakur, while dismissing the plea, told the petitioner not to bring all kinds of emotional issues to the court in the name of public interest. Justice Thakur also said that those who want to call the nation as India will call it India, and those who want to call it Bharat will call it Bharat. The apex court had last year in April issued notices to the central and state governments seeking their response to a PIL seeking to use 'Bharat' instead of 'India' for all 'official and unofficial purposes'. The PIL, filed by a petitioner identified as Niranjan Bhatwal, also sought to restrain the use of 'India' for governmental purposes.